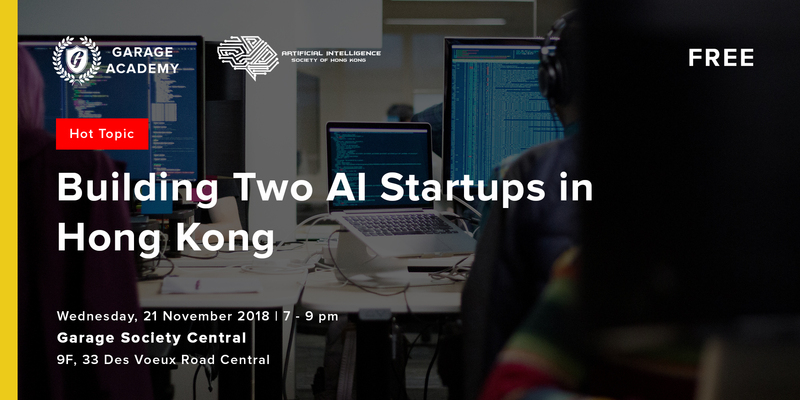 Is Hong Kong the right place to build an AI company? What are the main challenges AI startups face compared to others? Are Google, Baidu, and other big players a direct threat? What does it take to be successful in the space? CEO and founder of Rocketbots (www.rocketbots.io), a Hong Kong-based startup specialized in developing AI-powered communication solutions. With previous experience in IBM, Google and several fast-growing startups, he has accumulated profound expertise in artificial intelligence, growth hacking, and digital marketing. Former Head of Growth at NDN Group, leading the marketing technology and business automation initiatives. Data Scientist based in Hong Kong. Currently building a solution to accelerate qualitative data analysis in user research. Previous work experience in BASF and Clutertech building data-driven solutions in automation, pricing, customer analytics and forecasting in retail, banking and manufacturing industries. Before working in the industry, graduated with a DPhil in Statistics from Oxford University.